and it is on the table for consideration." WENATCHEE -- The Southern Resident Orca Task Force will meet Tuesday to discuss threats to the southern resident orcas and how to help. The meeting will be from 9 a.m. to 4 p.m. at the Confluence Technology Center 285 Technology Center Way in Wenatchee. Public comment will be accepted at 3:10 p.m. The task force established in March will meet for the first time since the plight of a mother continuing to embrace a dead calf orca galvanized concern all over the world. Tuesday's meeting will include discussions on potential actions and draft recommendations to the state Legislature. The Wenatchee meeting is expected to discuss taking down dams on the lower Snake River. 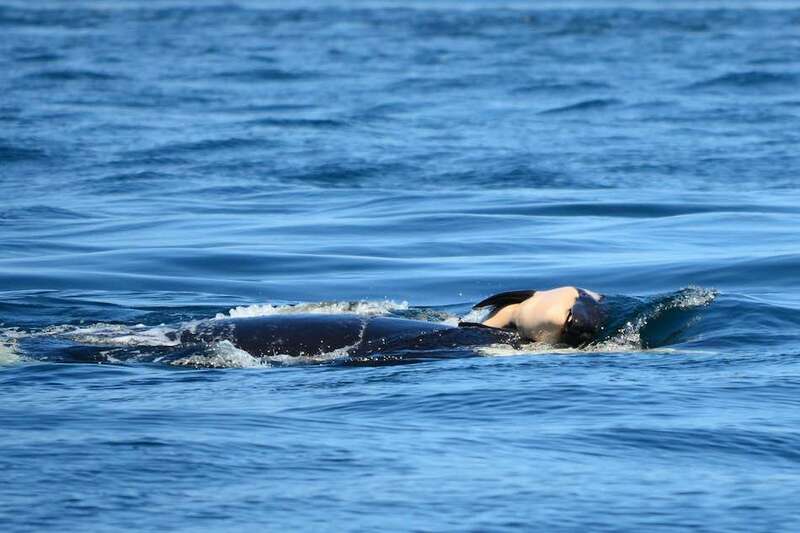 "The entire state of Washington should care about orcas, as they impact the entire ecosystem in the state, including salmon," Tara Lee, a spokeswoman for the governor's office, said in an email. "Dams are another area of high interest right now that impact the orcas and obviously impact people on the east side and west side of the state. It is crucial to follow the science and to get the recovery efforts right. "The governor has asked the task force to consider breaching of the Snake River Dams, and it is on the table for consideration," Lee said. "To the extent it would take several years for the benefits to be felt in terms of orca recovery, it is in everyone's interest to understand the data and science and make decisions sooner than later. The governor has put everything on the table for consideration." For information on the task force and the full agenda for Tuesday's meeting, visit tinyurl.com/PDN-orcataskforce.